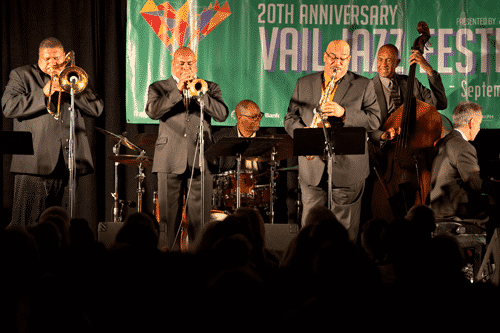 The Vail Jazz Festival is a 10-week program that brings the best talent in the jazz world to the ultimate summer destination in the Colorado Rockies: Vail. 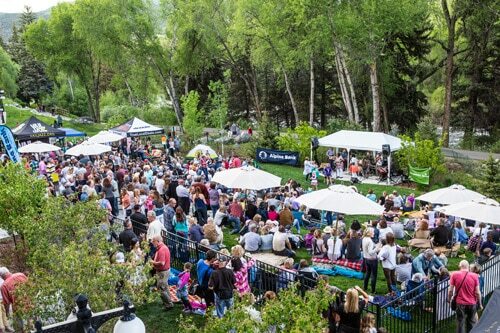 The Festival consists of six distinctive series that run from June – September: Vail Jazz @ Vail Square, Vail Jazz @ The Market, Vail Jazz Club Series, Vail Jazz @ The Remedy, the Vail Jazz Party and Vail Jazz @ Riverwalk. 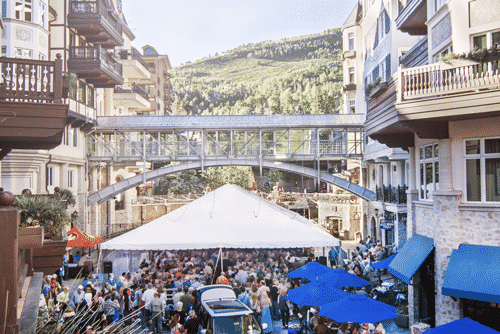 With over 75 performances and 200 artists, join us this summer as we fill the streets of Vail with the sounds of swing, salsa, blues, Latin, bebop, the American Songbook, and more! 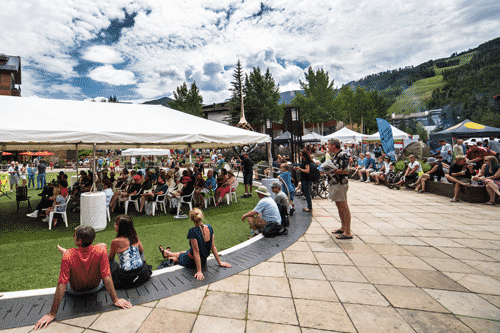 A long-standing summer tradition, a series of outdoor concerts featuring local and regionally-based jazz talent at the Vail Farmers’ Market. 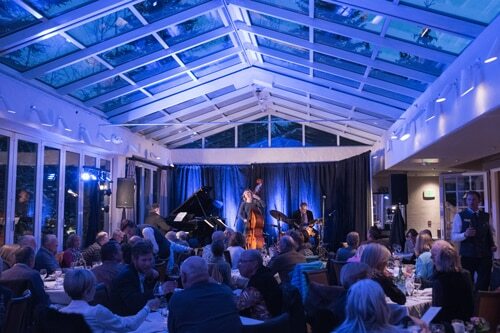 The jazz concerts are a natural complement to the fabulous shopping and wonderful food for which the casual outdoor market is known. 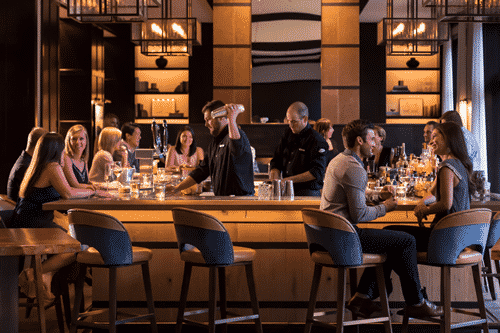 Cocooned within the elegant Four Seasons Resort, the vibe is slick, hip and sophisticated, the food creative and fun. The smartly dressed crowd adds to the chic vibe. Grab a coveted spot in the jazz hang, or migrate to the bar for the best Manhattan in town. Hosted by amiable keyboard guru Tony Gulizia with Brian Loftus on drums, the duo is joined by visiting luminaries each week for highly convivial jamming. A series of concerts hosted in the Riverwalk Amphitheater in Edwards, featuring regional masters of swing, blues, funk, Latin jazz and more. An idyllic outdoor setting paired with tasty local fare and activities for all ages, this series brings families, neighbors and friends together for a perfect summer evening.